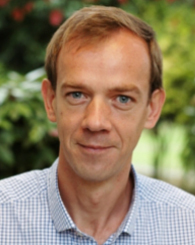 Luc Behaghel is an Associate Professor at the Paris School of Economics, Researcher and Director of the National Institute for Agricultural Research (INRA), IZA Research fellow, co-director of CEPREMAP's Labor program, and a CREST affiliate. His research interests range from labor market and education policies to rural development issues. He is currently conducting several randomized evaluations on education and discrimination in France, and has started orienting his research toward agricultural technology adoption in developing countries. Luc earned his PhD from Marne-la-Vallée University. Does boarding school really help disadvantaged students?